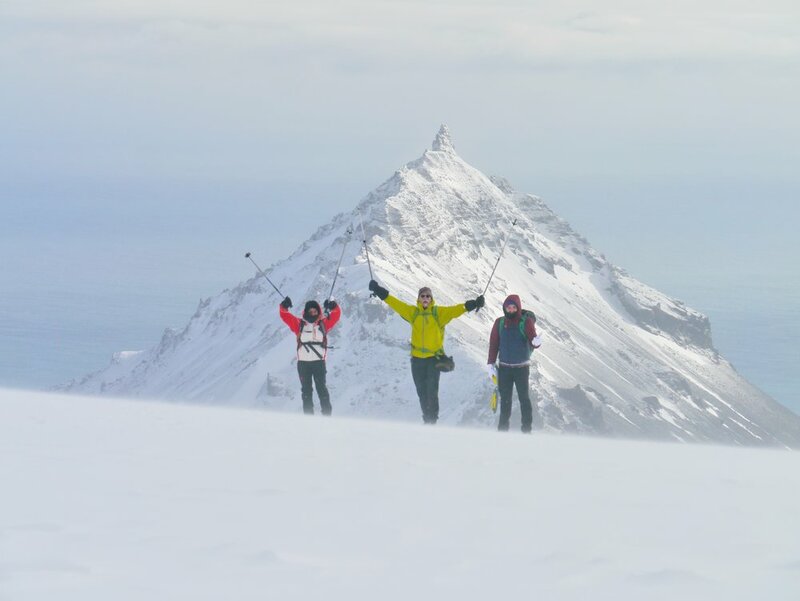 "Join us on a shorter hike in Snæfellsnes, fill your lungs with pure Icelandic air and make memories in a short time that will last forever." Hike towards Snæfellsjökull glacier, witnessing a land sculpted by Fire/Ice and be treated to incredible views over Snæfellsnes peninsula. Witness layers of history painted by volcanic lava and glacial boulders into awe-inspiring cliffs. Drink water pouring through rock at the cliff base and immerse yourself in bird colonies. Hike through a moss covered lava flow and get lost in the awesome volcanic power of the Snæfellsnes Peninsula, Iceland.